In a single day you’ll find anywhere up to 4.75 billion Facebook posts being shared, 500 million tweets going out and 95 million new photos and videos appearing on Instagram. Having a social media presence is no longer an afterthought or a ‘nice to have’ for your business – it’s a must. There are many social media marketing companies out there today helping to spread the word, likes and shares. But how we differ is our approach. We focus on your core business objectives and finding strategic ways to leverage social media to aid your overall success. Are you struggling to keep up with a demanding social media schedule, not even sure where to begin or which platforms you should be investing your time and effort in? Whatever stage you’re at, we can help. We’ll review what you’re currently doing and what you’re not doing, and recommend the channels you should focus on to deliver the best outcome for your business needs. With a dedicated social media manager on hand, we’ll do all of the legwork for you to ensure your channels are working correctly. Our talented designers can create pages that align with your branding and draw attention, and your social media manager will work with you to develop a sound content strategy. Managing your social media accounts is a time consuming process, so we can also assist with the daily management of your platforms. This includes content creation, posting and scheduling, sharing, responding to your audience and reporting. Advertising on social media, in particular Facebook advertising in Bangkok is a great way to increase your brand awareness, improve brand loyalty, increase inbound traffic and of course nurture potential targeted leads. When developing your ads, we’ll ensure they stand out amongst the conversations and appeal to the right market. You can learn a lot about your customers and users from what’s being said on your social media channels, how users are interacting with your brand, and the overall performance of your advertising campaigns. Just as important as all the work we do to make sure you look and sound right in front of customers, so too is the analysis that follows in the background. We provide valuable monthly reporting to assess the effectiveness of your channels and social media marketing efforts, and provide sound recommendations on how to move forward. Ready or not – here we come! 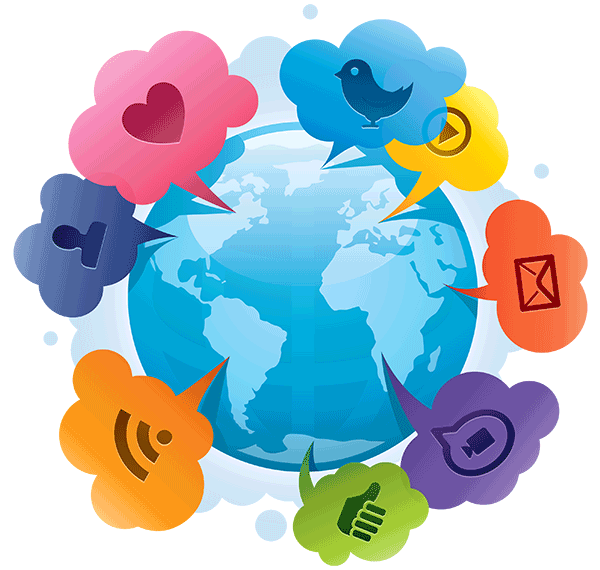 Are you convinced about the value social media marketing can bring to your Thai business? If not, then we accept the challenge to show you how we can leverage your social media strategy to drive your core business objectives. Want to start creating your own social media buzz in Thailand? Then it’s time you talked to us! Call the social media professionals at DIGITAL BASE on 02 541 4407 for a free consultation.